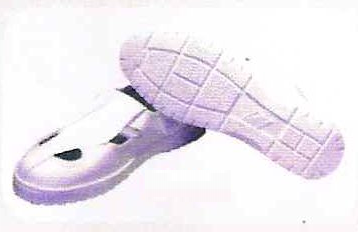 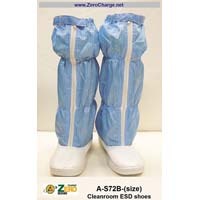 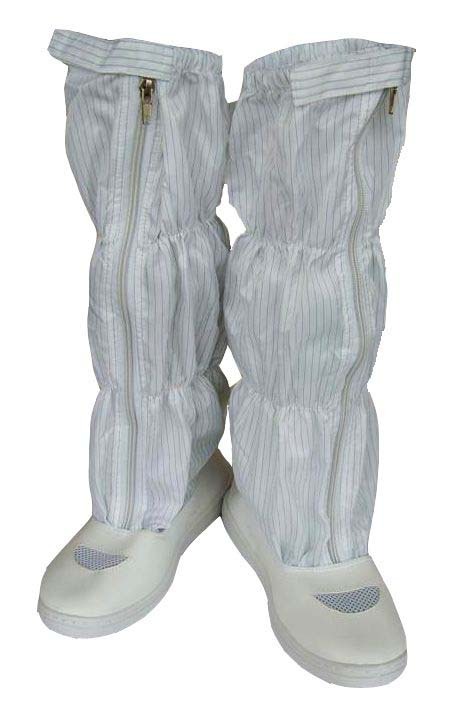 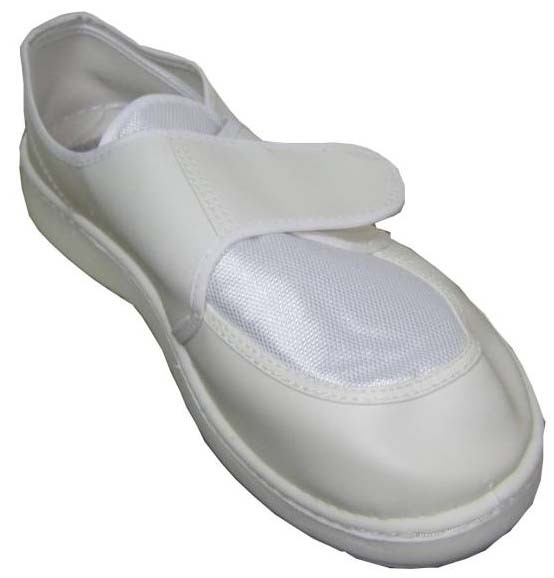 These lines of Anti-Static shoes were designed for clean room use. 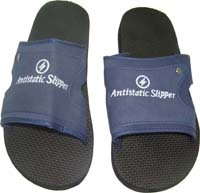 They are dust proof and easy to clean. 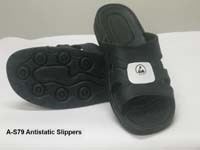 They have light, compact design for an easy fit. 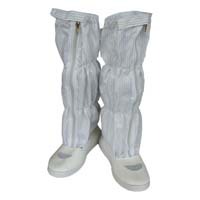 Often use as a budget solution for electronics assembly and service areas.